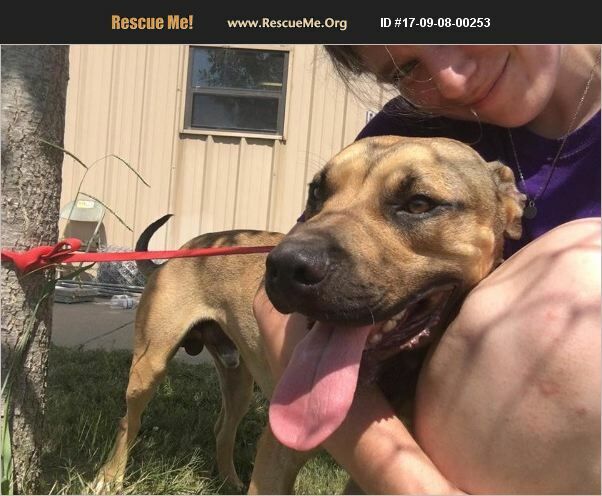 Mississippi Black Mouth Cur Rescue View other Black Mouth Curs for adoption. Jacko came into the shelter with his sister Dot, and another brother who has since been adopted. He is around 1 year old, heart worm negative, and will be neutered prior to adoption. He is good with other dogs. He has not been tested with kids or cats but can be upon request. He is around 55 pounds and loves to play outside. His adoption fee is includes his neuter, vaccines, heart worm test, ID tag, and microchip.